It's probably not the game you have your eye on in late 2016, but it's a nice stocking stuffer for the end of the year. 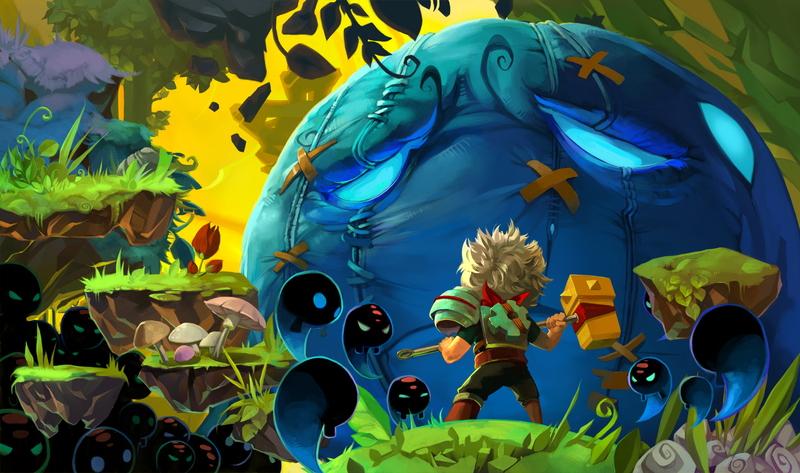 Supergiant Games is releasing Bastion on Xbox One, a gussied-up version that includes 1080p visuals and the Stranger's Dream add-on. It sells for $14.99. However -- and this is the part most of you will want to pay attention to -- it's free for a limited time for anyone who owns Bastion on Xbox 360. If that applies to you, just hit this link anytime in December to claim your freebie. The offer expires on January 1.